This is the story of the secret shame we all carry about our houses. And the one thing that can free you from it. 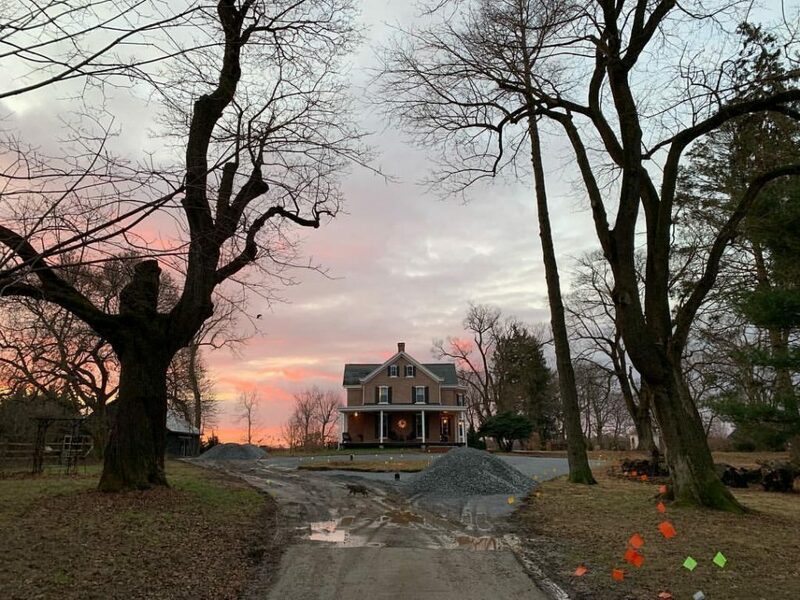 This is a story about Christie's house Maplehurst being adrift in a sea of mud and construction and the pungent smell of mushroom farms nearby. And what Lisa-Jo's daughter said to change how Christie sees/smells her house. There is nothing like the power of seeing your home and your life through someone else's eyes. For better or for worse. This week Christie admits her own secret house shame. Lisa-Jo admits all her judgy thoughts about Marie Kondo and they are both surprised by what they learn from this diminutive Japanese woman who is taking us all by storm in her new Netflix show. Do you have a secret shame about your home? Then this episode is especially for you! Listener invitation: We LOVE hearing from listeners. Take a screenshot of today's podcast and share it to Instagram. Then share a photo of a special spot in your home that has been kind to you. Be sure and tag Lisa-Jo @lisajobaker and Christie @christiepurifoy so they see it! Pre-order Christie's new book Placemaker here. Want to shop Christie's garden favorites -- yes they're going to rebuild the garden we talk about in this episode! Shop Christie's garden right here. Oh, Lisa-Jo, what a delightful podcast you two created today! Thank you for your giftedness! I am not sure how you say her last name. But it reminded me to look up the word. a channel for conveying water or other fluid. a tube or trough for protecting electric wiring. This was just wonderful! Thank you for sharing with us your insight into this phenomenon. Yes, we all need a little bit of kindness: reminds me of the Glen Campbell song, “Try A Little Kindness”. I just watched a youtube video of him singing it with the South Dakota Symphony! Now that will be going through my mind all day.